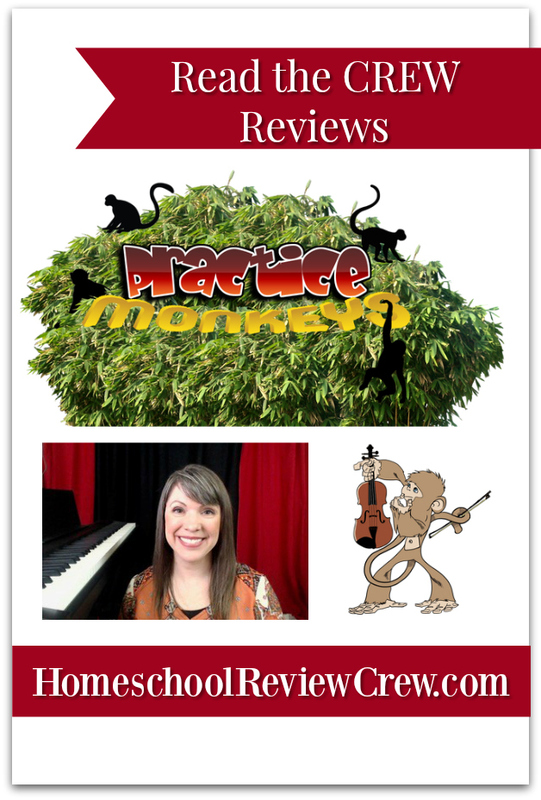 Music has always held a special place in our family so I was very pleased when we were given the opportunity to review the Family Subscription to Live Violin Classes from Practice Monkeys. Traveling as we do makes this music program perfect for us since even when we don’t have internet access, we can wait until we do and catch up with a recorded lesson. Speaking with Sarah, I know this is an important part of her live online lessons. She strongly believes that children learn through relationships so she makes sure to connect with each and every one of her students. Sitting in on these lessons with EJ I can see how good she is at helping them along and encouraging them in their practice. She has a wonderful ability to pick out the little things they can improve on and share with them how they can do so without them feeling down about it. I have to be honest here and explain that EJ was quite hesitant to begin violin lessons, he insisted he would rather play the fiddle like Charlie Daniels, but he said he would give it a try once I explained to him that a violin is a fiddle (of course not all fiddles are violins or so they tell me in Louisiana where we’ve been visiting). He’s been listening to a lot of music to see if he can pick out the violin and fiddle parts and getting quite excited as he gets better at it. 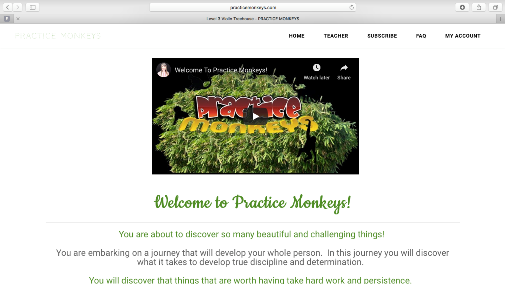 So what is the Practice Monkeys program? 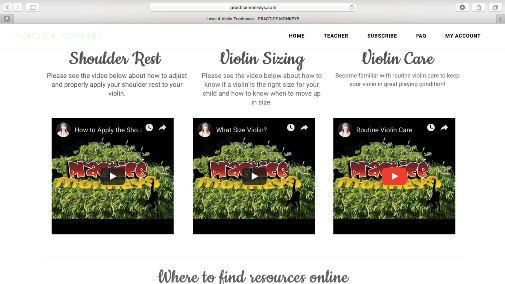 In my opinion, it is quite a thorough and complete set of violin lessons that offer live online classes four days a week plus videos and recorded classes. Sarah also offers special help classes on Saturdays for students who need a little help in an area they just can’t seem to master. This is all included in the family subscription. Oh and yes, I haven’t addressed it yet but this subscription does truly cover your whole family! I have been practicing along with EJ and enjoying myself quite a bit (although he is much better at it than I am). Not knowing what to expect and coming from a background of singing, I was pleased to find the website well organized and contains a lot of help for parents. 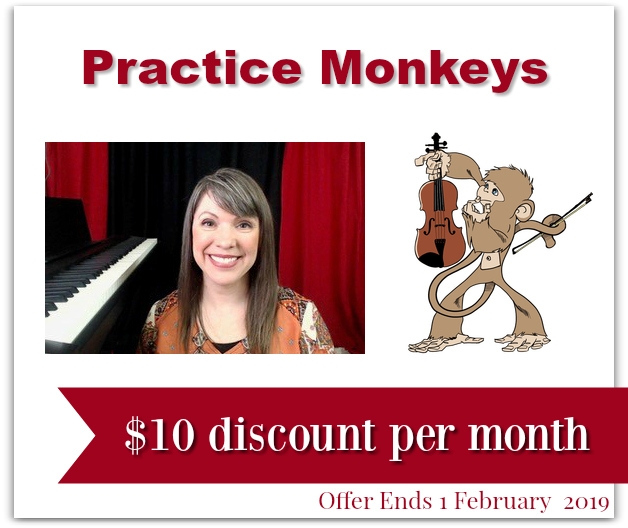 From providing practice sheets to demonstrating how to tune your child’s violin (trust me, listen when Sarah warns of not making them too tight, I have personal experience there) Sarah is a friendly face in her videos, always ready to help you along. 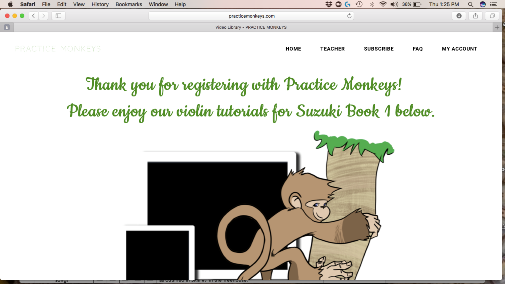 Sarah follows the Suzuki method of violin and is very experienced with it. Wanting to be sure EJ had everything he will need I ordered the Suzuki Book 1 for him so as he moves up in his levels, he will be able to work with this book and CD during his practice time (in addition to the live lessons the students are also encouraged to practice daily, much the same as I did all those years ago when I took organ lessons as a child). Sarah also provides tutorials to go along with the book. She really does provide excellent support for her students on their journey. Up until now, everything I have described (aside from the Suzuki book and CD) has been included in the monthly family subscription price which is terrific for homeschooling families on a budget. And right now Sarah is offering a nice discount to our readers. Just click the image below for more information. Of course, as your child masters each level you will want to have them assessed to see if they are ready to progress to the next step. There is a fee for these assessments (per student as they are individually done) but Sarah provides a checklist for parents to go through in order to help them decide when to book this assessment. We did one and I was pleased with the amount of time Sarah took explaining things to us and the reasons for certain things happening in our playing (like why do the strings screech when I play but EJ rarely has this happen). 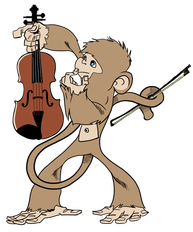 I think you can tell from my words that we have been very happy with our Family Subscription to Live Violin Classes from Practice Monkeys. Even though we can’t always make it to the live classes, we have still seen some good progress. I think just knowing that you will be attending a live class and will have the help and support of a caring teacher there makes your student work that little bit harder in keeping up with their recorded classes and practice time. I would definitely recommend this program for any homeschooling families looking to add some live music lessons to their days. To hear from more Review Crew families about this terrific program please click the image below.